Knitting red and white ... white and red! 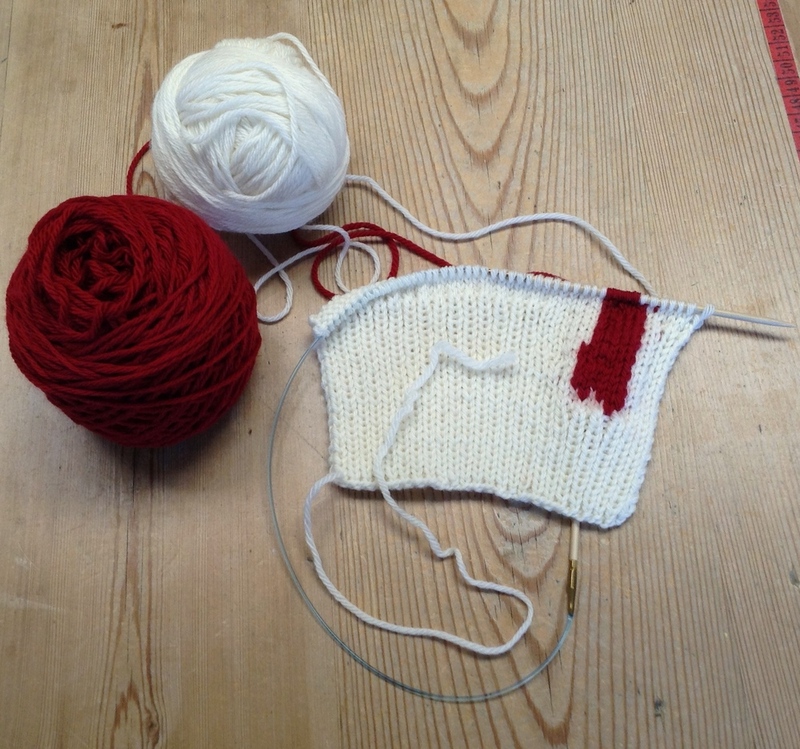 — Tante Sophie et Cie.
Knitting red and white ... white and red! Using the Cascade 220 Superwash sportweight ... aran and cardinal red ... that's what I would call it ... oh so soft ... oh so very pretty!